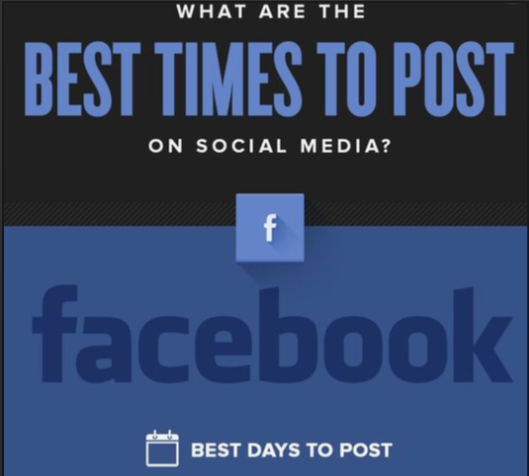 Is There Specifically a Best Time to Post to Facebook? While there can be no specifically “Best time” to post to Facebook, research has been able to indicate the optimal average times to post to Facebook. The thing is, different studies can have wildly differing results featuring different peak times. Popular times to post include between 1-3 o’clock or between 3-5 o’clock. Other studies have claimed early in the work morning or late in the evening when people are going to bed are better times. Why the difference? Simply put, everyone is different, and different markets and niches behave differently. A high school student who wakes up at 5:30 AM, for example, will have a very different schedule than a college student who sleeps until noon. That college student will have a very different schedule than someone else that is just one or two years older, who is now working instead of just having 3 hours of class a day. And even those in a working environment have very different hours, depending on their job. So even if we could be completely sure that everyone likes to check their Facebook before bed, you’d still have completely different times that could be. In General what are the best times to post to Facebook? While businesses will have different peak times, general best posting times can be used as a valuable starting point to help you find your peak times. Research has been done by Hootsuite (a large social media management and analytics platform) to find results for when the best times to post on Facebook are. Hootsuite found that between 12pm and 3pm on Monday, Wednesday, Thursday and Friday as well as 12pm to 1pm on Saturdays and Sundays tend to be the best times to get good engagement. If you want to post on Tuesday, which lags behind the other for some reason, the same weekday time slot is ideal. Other studies also shows that the best days to post are Sundays, Thursdays, Fridays and Saturdays which got more engagement than Mondays, Tuesdays and Wednesdays. If you post at 3pm you will get more clicks, but if you post at 1pm you will get the more engagement. It is also best if you share posts at 3pm or later for better engagement. When to find the best times to Post on Facebook for your Target Market? Learning a new audience will always take some time and dedication, especially with Facebook Ads, but is almost always worth the effort. 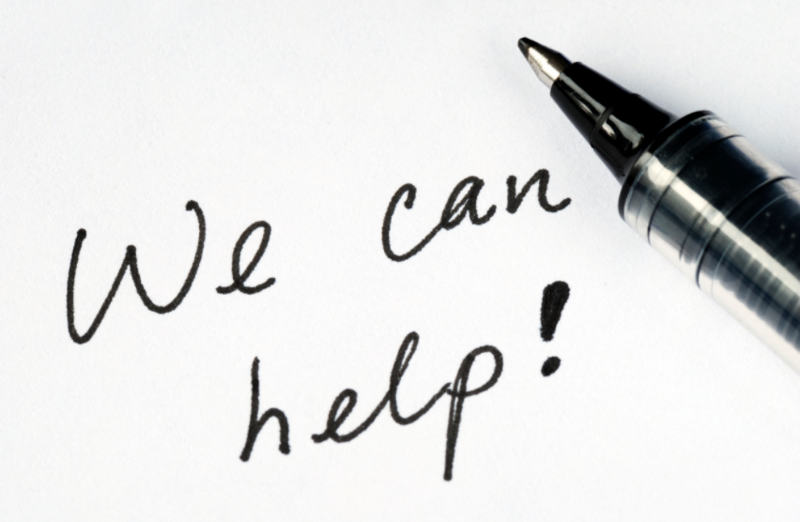 If you find having a new page challenging, take a look at the information about the best times mentioned above and start there. If you start regularly sharing posts at these proposed optimal times, you will likley start to see a pattern or a trend which shows when to post and when you get the most engagement. To increase the likelihood that each post has the opportunity to be seen, I only post once a day. Facebook’s Insights will show you when your audience is most active online or when they usually post to Facebook. Click on Facebook Insights, then go to Post, and this will help you to see all information cleanly and quickly, but you have to make sure you check that the time zone is correct. Your specific audience and what type of products and services you offer will show you exactly what time to post on Facebook, Twitter and Instagram. To see the best results or to make a summary for your page, you need to post at different times to come to a conclusion on when is the best time to post to Facebook. You need to use the tools and strategies discussed above to find your optimal best times to post for the different types of content you post. Use scheduling tools like Hootsuite to deliver your content at the right moment. What is your opinion towards this and what do you think? What is the best time to post to Facebook for you target market? How do you find the correct time to post? Please feel free to comment and let us know what you think of the Best Times to Post to Facebook.